Shortly after Curtis Brooks’ brother, Wilt died in a car accident, he starts receiving phone calls from Wilt. It seems the afterlife is the person being stuck in a Wal-Mart like store called the Aftermart that is stocked full of discontinues products. Part of Wilt’s afterlife therapy is to call Curtis where he tries to tell Curtis that his death was an accident and to try to help him move on. But when a detective says that Wilt’s death was a homicide Curtis goes on the hunt for Wilt’s killer. This was an interesting story. I liked how the afterlife is described and I really enjoyed this part of the story along with Curtis’ search for Wilt’s killer. I thought the mystery of the killer was well done. There are some coming of age moments that added to the story but there were some that detracted for me. And then there are some branches to this story that make no sense, pseudo-children, really?? Overall, this is a great story that was easy to get into. 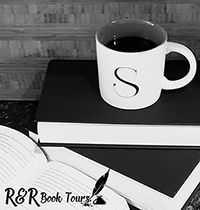 It’s one that I recommend to those that like a quick mystery surrounded by grief, adolescence, and moving on after the loss of someone you really cared for. 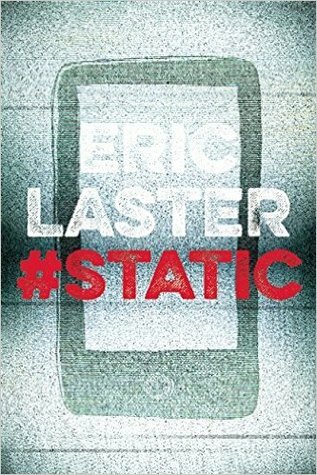 To purchase Static make sure to check out Amazon, Barnes and Noble, Goodreads and Eric Laster’s website. I received Static for free from Media Masters Publicity in exchange for an honest review.